Dr. Ramzi Sawabini earned his Bachelors Degree in Biological Sciences as well has his Doctor of Dental Surgery Degree from the University of Southern California, in 1997 and 2001, respectively. 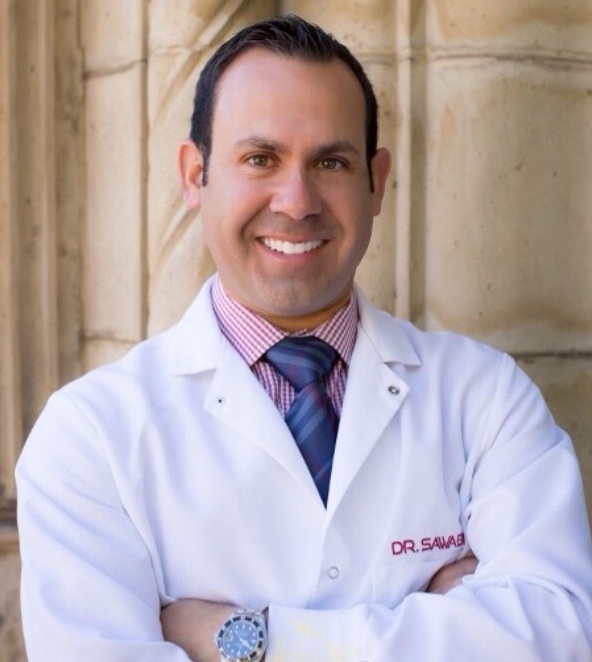 Dr. Sawabini is a member of the American Dental Association and the San Gabriel Valley Dental Society, and is a past member of the USC Sports Dental Team. He has been practicing dentistry in the San Gabriel Valley for the past 13 years, and believes in providing his patients with the most up to date and painless dentistry possible. In addition, he has advanced training in Oral Surgery, Implant Dentistry, and Endodontics (root canals). Dr. Sawabini was raised in San Marino, California and has lived in the San Dimas area for the past 10 years. He is married and has three children. When Dr. Sawabini is not treating patients, he enjoys running, playing basketball, traveling, spending time outdoors, and most of all enjoys spending quality time with his family. Dr. Sawabini also is a huge sports fan. His favorite teams are the Los Angeles Lakers, San Francisco 49ers, and USC Trojans Football. 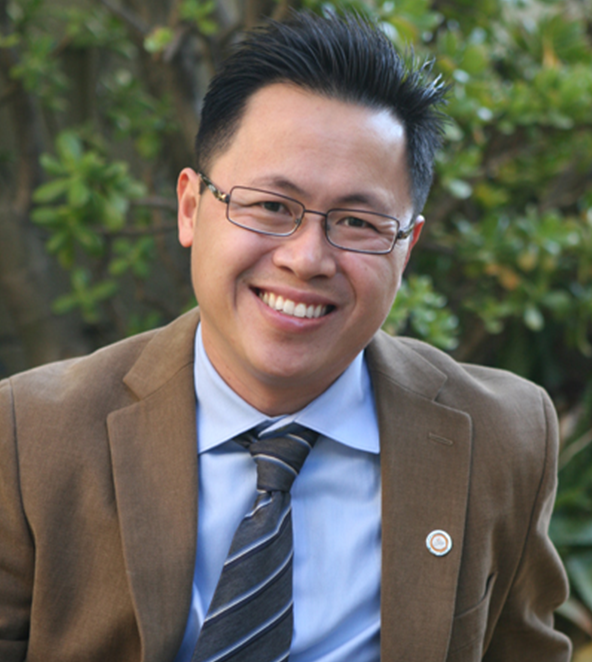 Dr. Nguyen grew up in Southern California most of his life. He graduated in 1998 from Loma Linda University School of Dentistry. He joined San Dimas Dentistry in 2011 and practices as an associate for the dental office. He really enjoys working with his patients and the seasoned staff. He is passionate about working with his patients to maintain their dental health, as well as, enhancing their smile when the need arises. He believes in delivering the most advanced technologies to his patients and participates in implant placements and restorations, as well as, smile makeovers. In his spare time, Dr. Nguyen enjoys spending time with his wife and kids enjoying outdoor activities such as hiking and biking. He also has a passion for flying when he can find the time to get away. 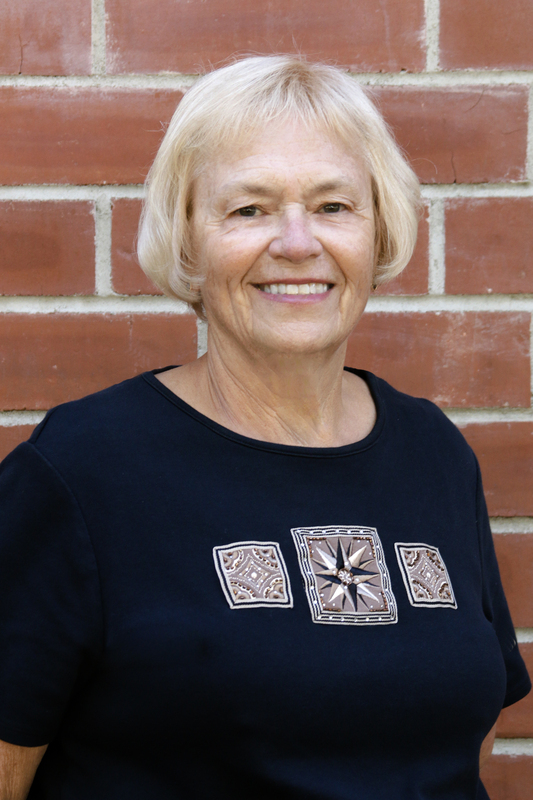 Shareen has been a hygienist for over 40 years. She loves what she does and has met many wonderful patients and co-workers that have become her friends. She received her RDH degree from Pasadena City College. She has two children and six grandchildren. Her family enjoys spending time together including camping in the Sierras, at the beach and across the United States. She enjoys photography and gardening (mostly plants and flowers, not many vegetables). She came to California when she was 17 with her family from Iowa, and she still tries to include the small farming community life into this busy, hectic life in California. Julianne graduated from the dental hygiene program at Loma Linda University in 2012. 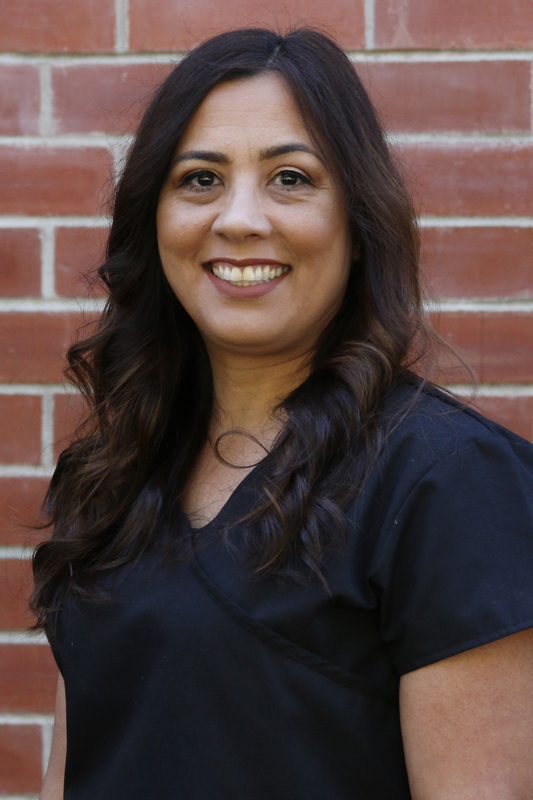 She has been practicing as a hygienist for 5 years and has been a part of the team since 2013. Julianne is from New York but is enjoying all California has to offer. She enjoys outdoor activities such as running, hiking, and exploring the West Coast. She loves teeth and using her skills to help others. When not working, making trips down to an orphanage in Mexico to provide dental care, is a trip she enjoys. Seeing people comfortable and happy to visit the office is a goal. Elizabeth graduated with her degree in dental hygiene in 2013 and is pursuing higher education within the field. 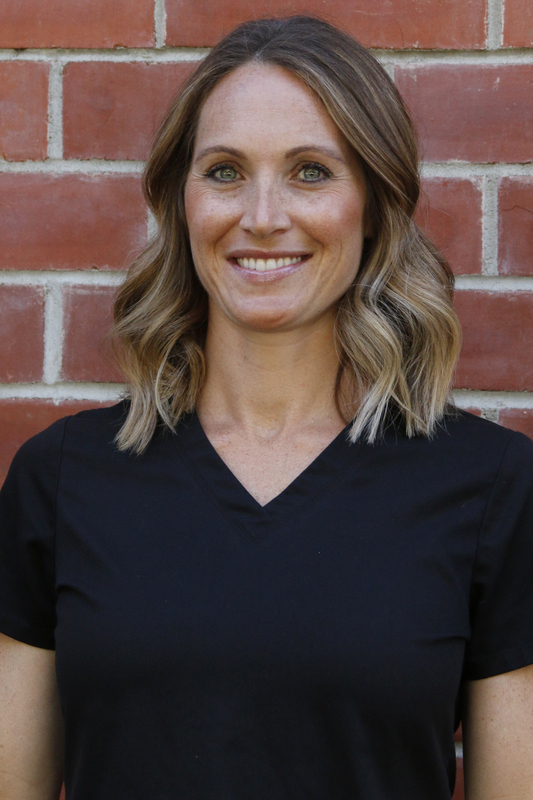 She loves being a dental hygienist and is passionate about educating her patients and working with them to achieve a healthy and happy smile. She enjoys spending time with her family and friends, reading, hiking, and baking . Hello my name is Brooke and I truly enjoy what I do for a living! I have been a registered Dental Hygienist since 2010. I am a local resident and love everything about this city! My patients are my number one priority. I believe the experience I provide to my patients should be one that leaves an impression and feeling of great satisfaction. I take pride in making my patients as comfortable as possible. I believe all patients should be well informed of any treatment needed or preformed as well as their overall dental health.I share with my coworkers a commitment to stay on the cutting edge of research and changes in the dental field that benefit my patients. When not working I enjoy spending time with my husband and 3 kids. We love to go boating at the lake or camping at the beach. I love anything outdoors! I also have a passion for riding horses which I have been lucky enough to do since childhood. Catta has been working as a dental assistant for over 20 years. She is a native of Sweden and travels back there when she gets a chance to visit her family that still lives there. She is married and lives in Rancho Cucamonga with her husband and her cat. In her spare time, she loves riding dressage on her horse, Valente. She also enjoys cooking, gardening, knitting, and spending time with her husband. What she finds most satisfying is to see the transformation in our patients after they have completed treatment that they didn’t know could be done or the options even existed. Hello, I’m Maria and I have been in the dental field for over 15 years, being able to do what I enjoy for a living has been one of the most rewarding things. I enjoy getting to know each and every one of my patients and showing them how much we truly care about them and their smiles. When I’m not assisting the doctor with our patients, you’ll find me at the dodger games with my husband and my three daughters. Hi, my name is Kathy I have been a dental assistant for the last 3 years, I chose this field for my love of dentistry and passion for helping people. I enjoy helping patients feel stress- free when coming to the dental office, and being able to provide the quality of care they deserve. I know that being in the dental chair is not always a pleasant thing for everyone, so I make sure when patient’s come here they are fully educated on treatment they will receive and try to make them feel as comfortable as possible. When I’m not with my san dimas family, I enjoy traveling with my husband and taking my daughter to Disneyland. 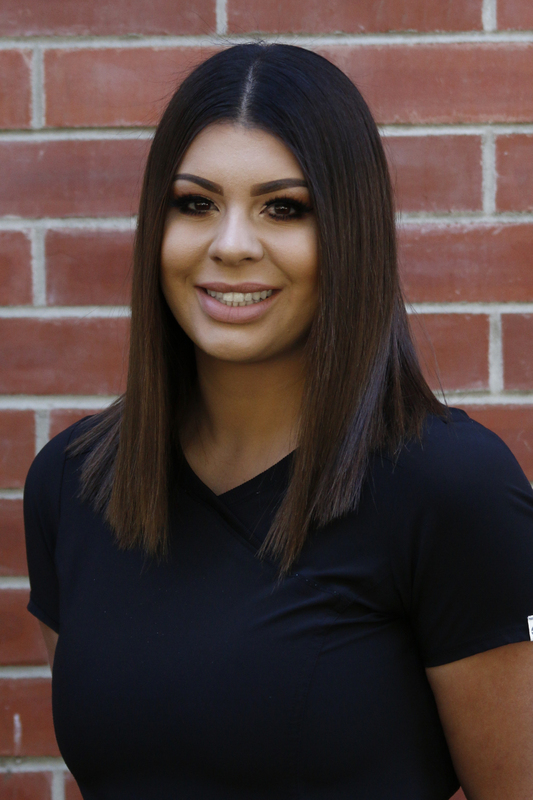 Hello, my name is Katherine, but everyone calls me “Katy” I am a Registered Dental assistant, I have been in the dental field for about 17 years, I love what I do and enjoy being with patients and making them feel at ease when they come to our office. I make sure I educate my patient’s on treatment they’ve received or will receive. I love being outdoors and taking my 3 dogs hiking. I have 3 children and have been married to my husband for 21 years. At San Dimas Family Dentistry we understand that you and your family have a busy schedule. We have flexiable office hours to provide you with the services you need. We even have emergency hours for after hour care. Our Dental Office offers state of the art treatments and procedures. We stay ahead of the curve and utlize the highest quality standard equipment in an effort to make your dental visist a happy experience. Our interactive website gives patients the ability to email us and contact us directly via our website. You can also access our patient forms online in the above header menu. Please browse our website or call us directly. Our Doctors and Dental Staff will always provide clear comminication and ethical information. Allowing you and your family to clearly understand your procedures and treatment plans.